As a woven textile designer I'm always looking for inspiration where ever I go and what ever I do. This year I spent a couple of days on Anglesey with my partner, for his birthday, where I got some fabulous images, perfect for designing my bespoke hand woven fabrics. Our morning at South Stack it was so lovely. There was a light mist off the sea, but that gave a lovely diffused light which was perfect for photographing the heather and gorse on the heath above the cliffs. 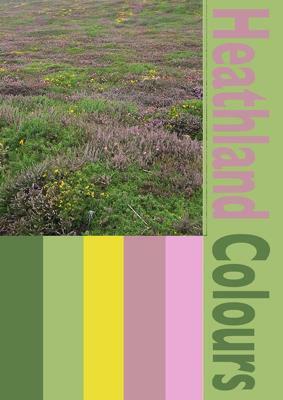 Lovely greens, yellows and pinks ideal for some naturally dyed yarns to be used in a suiting fabric. 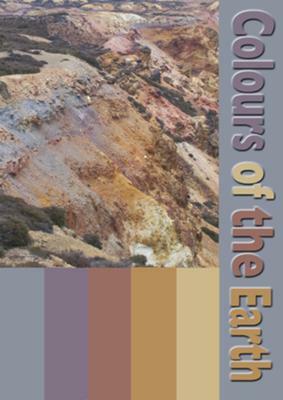 It was very cloudy on Parys Mountain, but this meant the colours wouldn't be bleach out by the sun on my images. I was stunned by the colours and textures, again, just what I look for when designing. Because they are natural they will lend themselves to inspiration for more naturally dyed yarns for a range of silk scarves. I had a bonus the following morning when we went for a walk along the beach at Aberffraw before returning home. The tide was on it's way out and the beach was almost deserted. 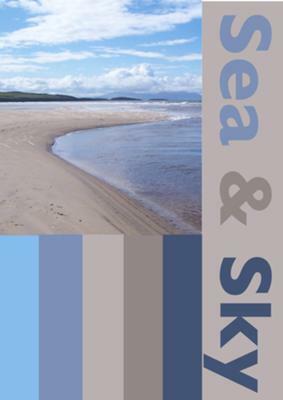 The contrast between the cool blues of the sky and sea and the warm beiges and browns of the sand really caught my eye. Fabulous for indigo blues and sandy browns for table linens. You can read more about how I use these textiles at Alison Yule Textiles. For more local news and stories, subscribe to our free Anglesey News letter here. It's as easy as 1-2-3! Back to Anglesey home page. Wow!, I like your photos and how you bring the different natural settings together with your textile colors. the earths, the green heaths and that lovely blue - it seems like a never ending horizon. beautiful!